A typical excellence of the Italian dairy art enriches the wide range of fresh Nonno Nanni cheeses: the Mozzarella di Bufala Campana PDO (Buffalo Mozzarella from Campania PDO). 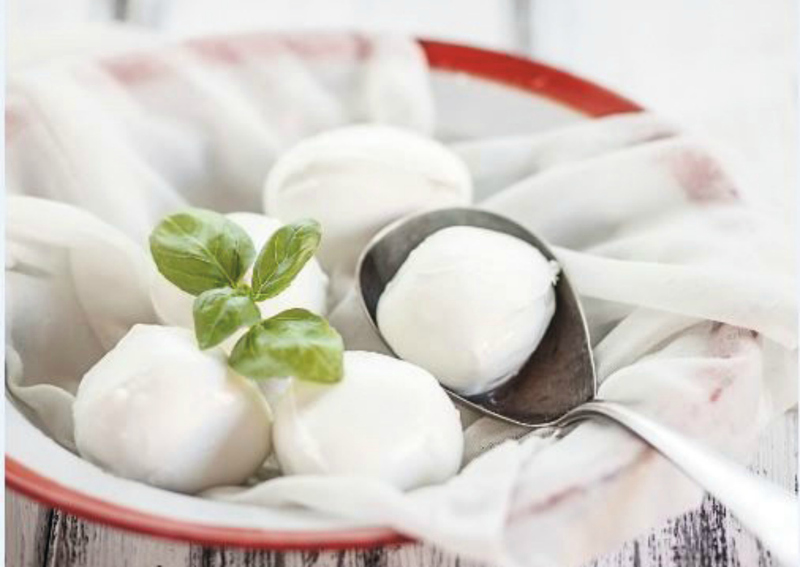 The launch allows the Italian dairy company Latteria Montello to enter a new market segment, that of buffalo mozzarella, increasingly appreciated by Italian and international consumers. Mozzarella di Bufala Campana PDO Nonno Nanni will soon be available on foreign markets as well. The company will in fact present it at some trade fairs such as Salon Gourmet in Madrid and Summer Fancy Food Show 2019 in New York. The milk of Mozzarella di Bufala Campana PDO Nonno Nanni comes only from farms in the PDO regions, including Campania, Lazio, Puglia and Molise. A guarantee certified not only by the presence of the European PDO mark, but also by the logo of the protection Consortium. Buffalo milk is processed within a short period of time from the conferral, to preserve all the organolecptic characteristics and to offer a fresh product. The new Nonno Nanni’s Mozzarella di Bufala PDO is already available in the large-scale distribution and normal trade channels in two different formats: in 150g trays (for the refrigerated counter) and in 200g bags (for the gastronomic counter).